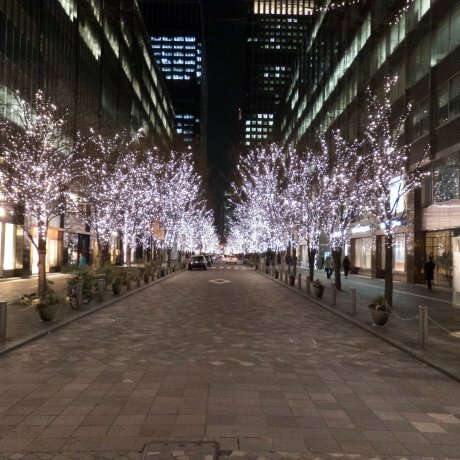 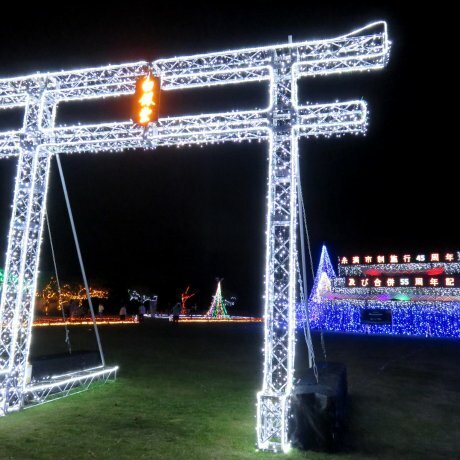 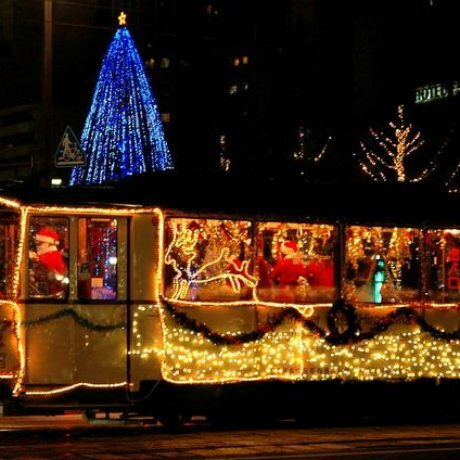 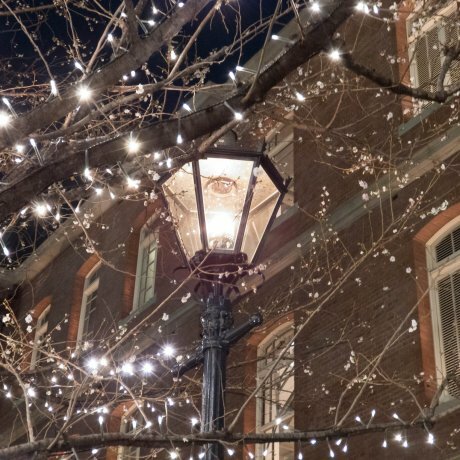 Wander through the lights along Hiroshima's main Peace boulevard (Heiwa-Odori) for a fun (& free) winter event offering lots..
With the long and cold evenings firmly set in, help to take away some of those winter blues by visiting Marunouchi’s colorful illuminations. 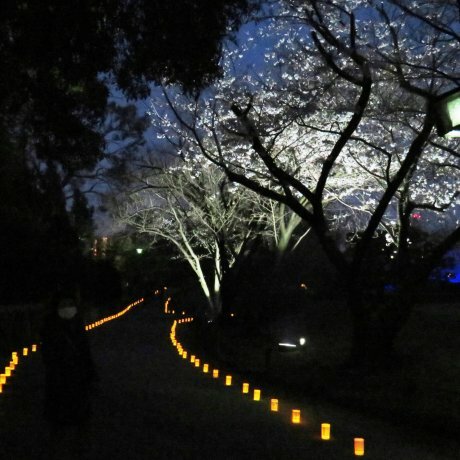 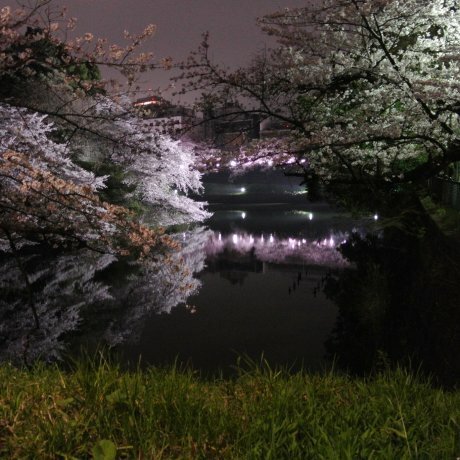 Some of the best spots to see Sakura illuminations in Tokyo. 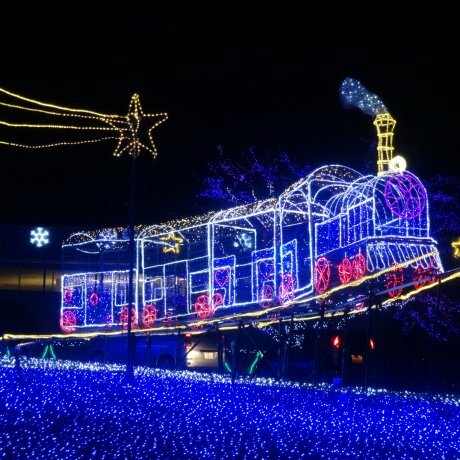 Itoman illumination is kind a giant music box, every little girls dream come true. 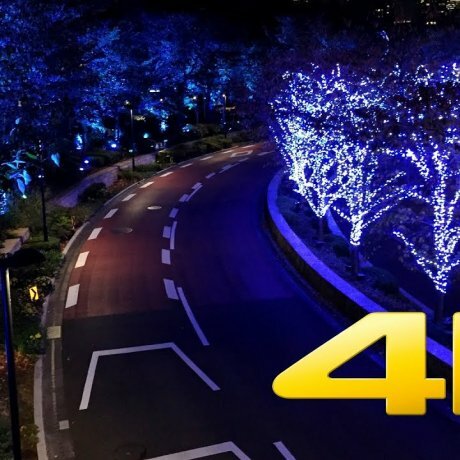 popular over the last several years for its Champaign colored winter illuminations,... comes to life during the winter as it is decorated in a sea of colorful illuminations.